Generator Specialist, located in North East Ohio, is approaching 40 years of quality sales and service for your generators and emergency power systems. Customer satisfaction is our priority, and we have factory trained technicians capable of troubleshooting, repairing and load testing your equipment. 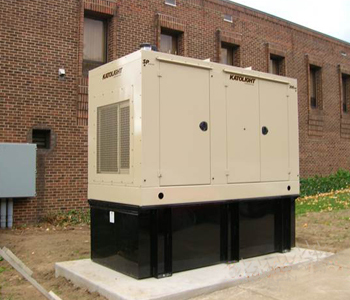 Reliable operation of emergency power systems is accomplished thru a comprehensive preventative maintenance program tailored to the customers’ equipment. Our mission is to continue to offer professional sales, service and parts for your emergency power system. . Generator Specialist, located in North East Ohio, is approaching 40 years of quality sales and service in the emergency power systems market. 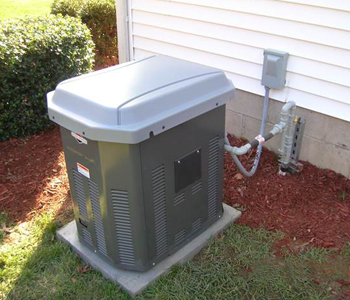 A family oriented business created by Mike Krake in 1977 has established itself as the emergency power leader in the tri county area of Mahoning, Columbiana and Trumbull Counties in NE Ohio. 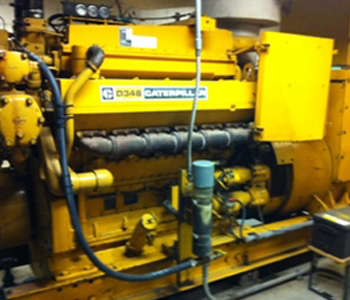 Generator Specialist is dedicated to sales and service of generator sets ranging from 450 watts to 1,200kW for residential, commercial and industrial customers. equipment. Our normal service area extends 150 mile from the North Lima office.